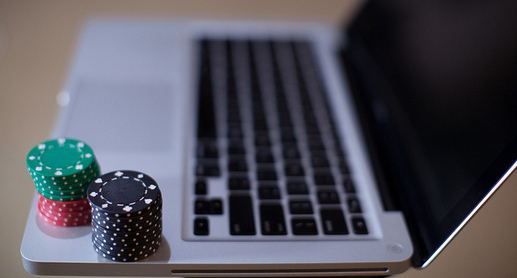 Boss Media AB, which has been OK’d to be involved with online poker in Nevada, has announced that it has been selected by the Ontario Lottery and Gaming Corporation to provide online casino table games and slots. The deal is a five-year agreement and includes a three-year and two-year option for extensions. “SPIELO G2 is pleased to provide a solution that will support and enhance OLG’s modernization plan to become a more innovative and sustainable organization, while continuing to be a North American leader in Responsible Gambling,” SPIELO International President and CEO Walter Bugno said in a statement. “We will ensure that their entry into the online gaming space meets those goals by providing products and services that will delight players, while adhering to the highest standards of responsible gambling and player protection." SPIELO G2 launched the first and only legal poker network in North America in December 2010, the Canadian Poker Network (CPN), through an agreement with the British Columbia Lottery Corporation (BCLC) and Loto-Québec.